Thank you for your interest in TIGG. The form you have just submitted has been processed and received. A representative will be in contact with you as soon as possible. 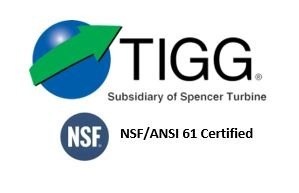 If you would like to speak directly to a TIGG representative, call 1-724-703-3020 Monday through Friday from 8 a.m. to 5 p.m. EDT.